Dutch guitarist Bert Meulendijk, is one the most active session guitarist. As guitarist for "The Voice of Holland" Bert, contacted us. He needed a good sounding cabinet, and silent. Especially for TV recordings (mostly in theaters) sound level is critical. For the TV shows we made a customshop version, with aluminum printed front, which gives the suggestion that you are looking at a speaker. Guitarist for: The Voice of Holland, Evers Band, many album and single recordings. 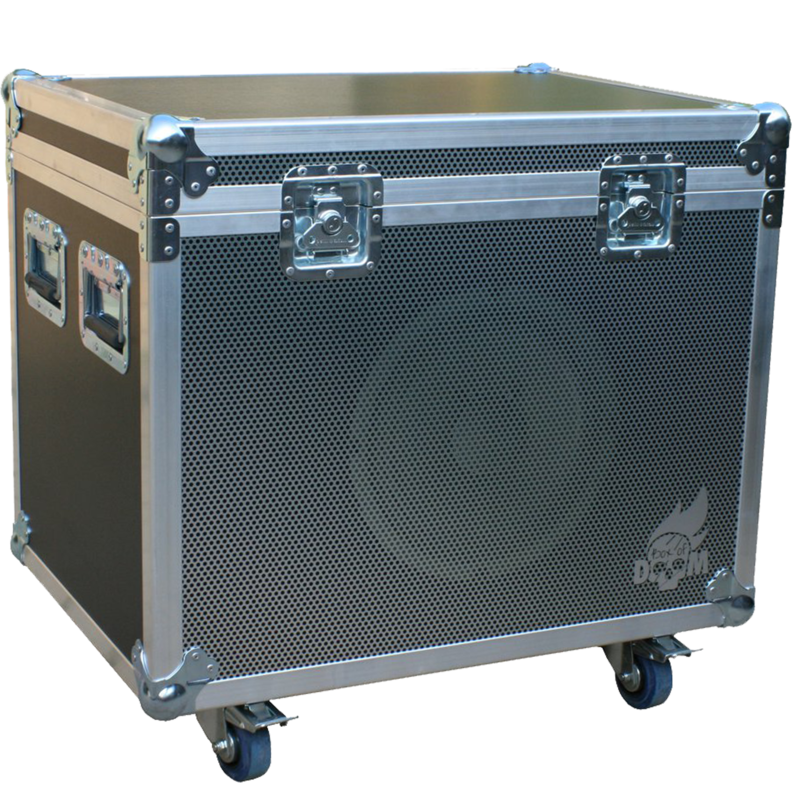 "For me the B.O.D is the ideal cabinet, I use one in my studio and one for live purposes. Design, qualitiy, isolation and ofcourse the sound is very good. Changing speaker or adjusting the mic is a piece of cake. This Iso Cab is good!